Do you like winter? 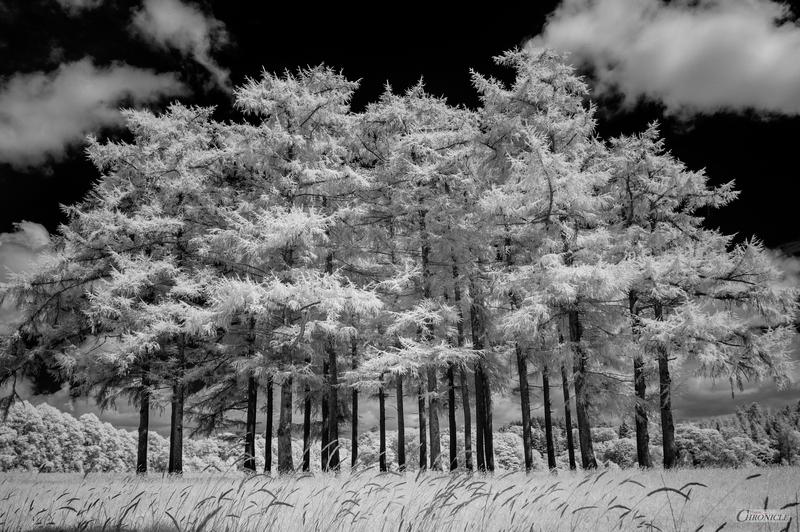 I thought so because infrared film gives this wintertime look to nature. Is it snowing in the place where you live?